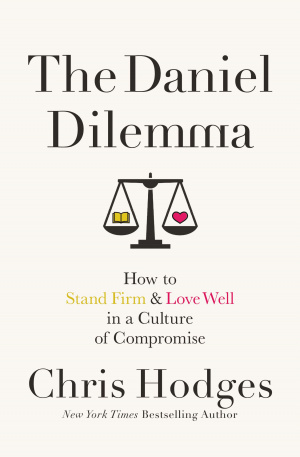 Bestselling author and influential pastor Chris Hodges uses the wisdom of the book of Daniel to show Christians how to stand firm in their biblical beliefs while still loving people vastly different from them in attitudes and lifestyles. Christians face a major dilemma today. How can they not only stay engaged with the shifting and increasingly ungodly culture around them but also influence it for good? Is there a way to love people with significantly different attitudes and lifestyles without compromising biblical beliefs? From breakfast tables to boardrooms to Bible studies, Christians are wrestling with these questions today on issues such as politics, gender identity, and the nature of marriage. Pastor Chris Hodges points readers to the book of Daniel for timely answers and shows how one man with a heart faithful to God remained firm in his faith without yielding to the pagan culture around him or becoming rude, insulting, or mad. Daniel kept God's standards high and his grace deep-just as Jesus did. Just as we're called to do when culture shifts. 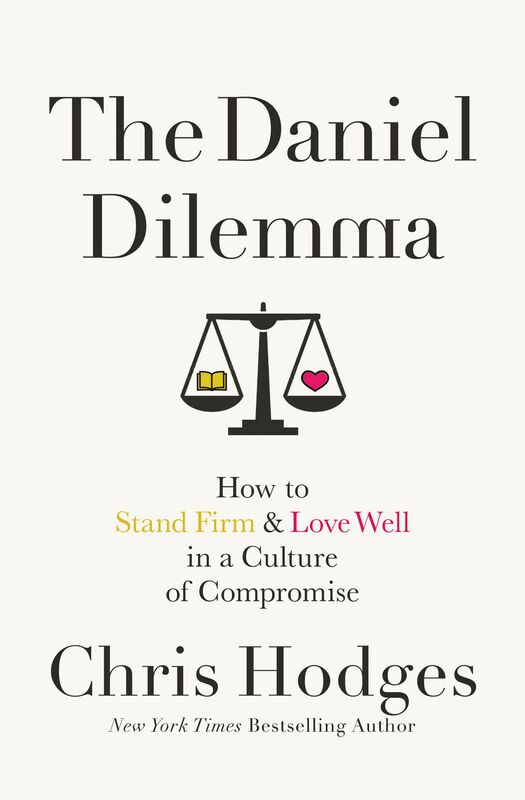 The Daniel Dilemma by Chris Hodges was published by Thomas Nelson Publishers in November 2017 and is our 17826th best seller. The ISBN for The Daniel Dilemma is 9780718091538. Be the first to review The Daniel Dilemma! Got a question? No problem! Just click here to ask us about The Daniel Dilemma.